We’ll call this Brag Day! I want to hear what you’ve been up to. What are your accomplishments this week, this month, since January? Lost weight, inches, met a plank goal, a running goal? Whatever it is, let’s hear it! Yesterday I got 5 miles in, at just under 10:30 per mile. Just started working on getting my speed up a little bit. Today is my rest day, I have a 9 mile training run in the morning. We are tapering down our miles for Cowtown! I can’t believe it’s almost here. 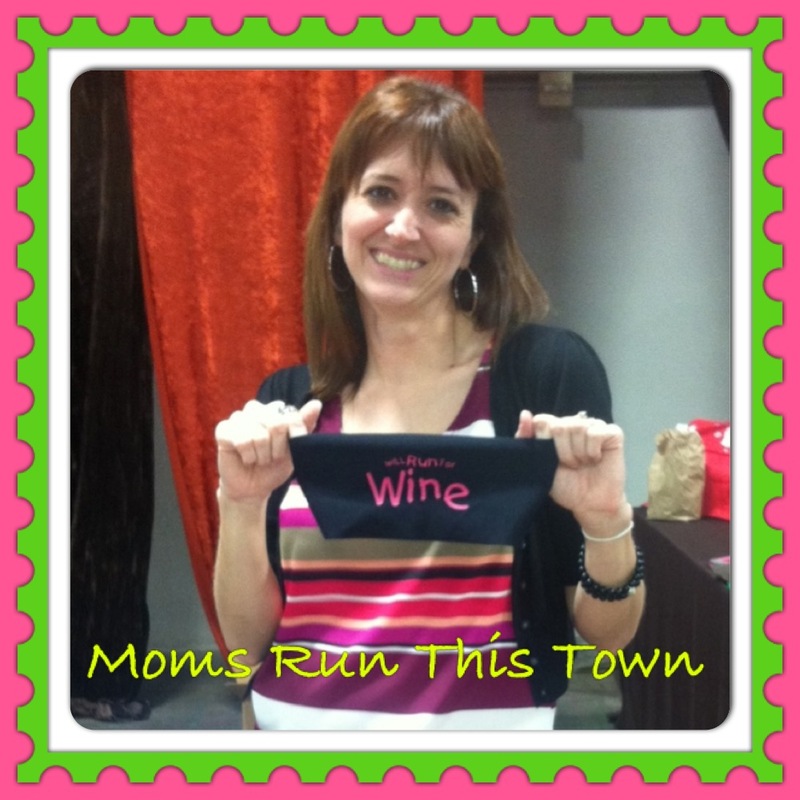 My Moms Run the Town chapter had a booth at the Dallas Hot Chocolate race. I volunteered last night and tonight. 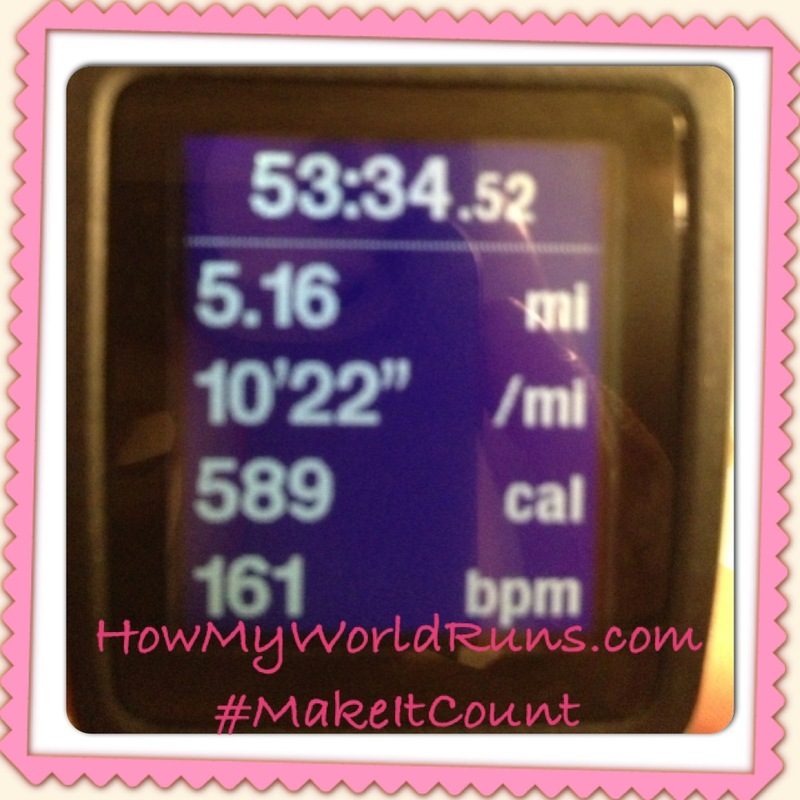 This entry was posted in Uncategorized and tagged #MakeItCount, goals, nike, running. Bookmark the permalink. 4 Responses to We’ll call this Brag Day! You definitely have bragging rights. I made my running goals for the week. Three days for at least one mile each time. At least two days of weight training. I’m 30 v-ups away from making my goal of 100 v-ups for the week. Spine is tingling… My food goals did not go as planned, but I’m told baby steps are the way to go for lasting results. I may be trying to do too much too soon. For the next couple weeks I’ll focus on my running and weight training goals. After those become habit, I’ll add in the more intense food goals. I’m still going to try to eat healthy – but not rigid for now. Slow is definitely the way to go Tammy! I knew if I restricted all my food at once I’d quit. It wouldn’t work for me. There are times I catch myself following old habits and I just correct it and move forward. Don’t beat yourself up and just keep hitting those goals, one at a time! Great work!